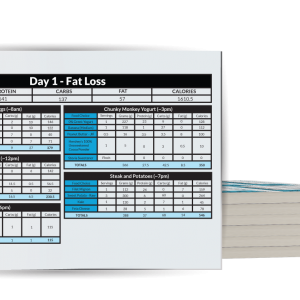 The 30 Minute Fat Loss plan is the beginner's method to achieve rapid fat loss! 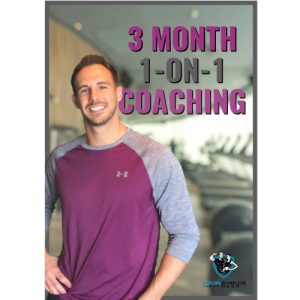 This program is the GUARANTEED weight loss solution for beginners taking the first step ion exercise. 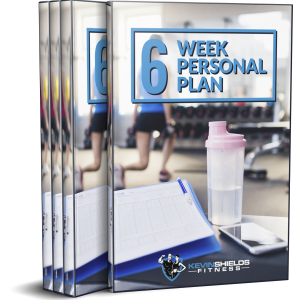 You get: Gym Workouts Home Workouts Physical Activity Workouts Rest and Recovery Workouts Snag your copy today! 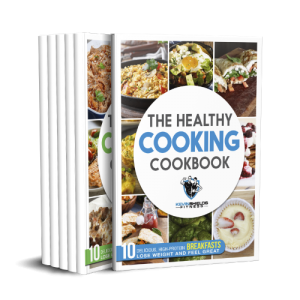 The 7 Day Done-For-You meal plan is the one and only easy to read meal plan that takes all the guesswork out of your diet and what you have to eat!